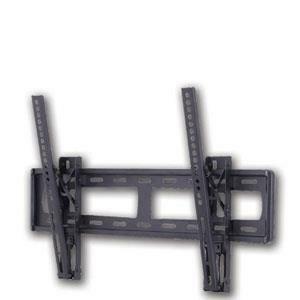 At ABC Warehouse we carry tv wall mounts for every application. 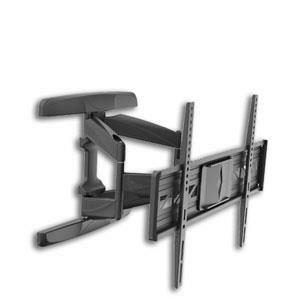 Shop our selection of full motion wall mounts, tilt tv mounts, articulating tv mounts, flush tv wall mounts, ceiling tv mounts, and projector mounts. 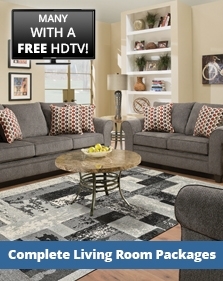 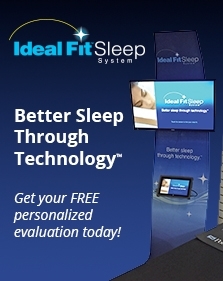 We Beat All Deals…Guaranteed!